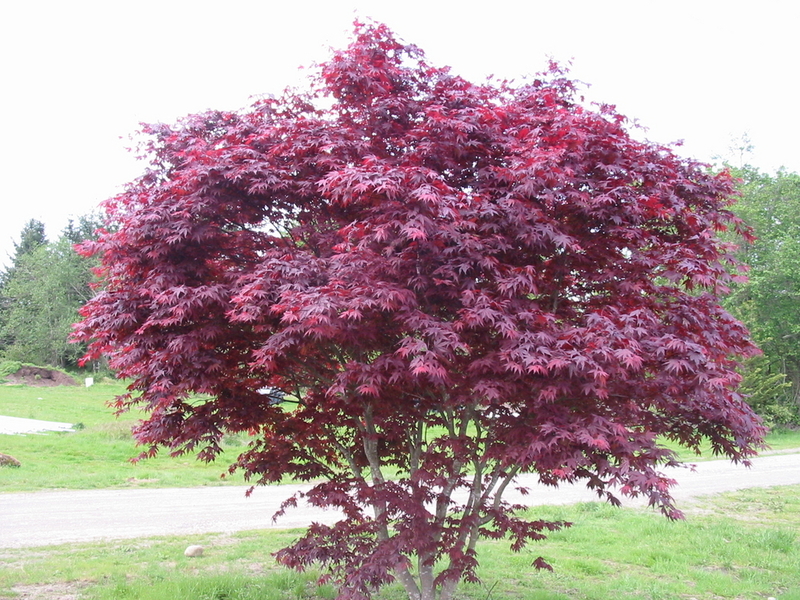 A fine newer cultivar distinguished by its bright red foliage. 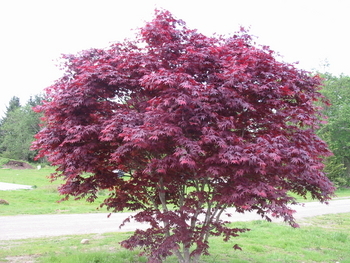 Whereas the more widely available cultivar, 'Bloodgood' has a maroon color, this one is redder, especially when the sun shines through the leaves. Hardy - leaves emerging two weeks later than 'Bloodgood'. Milwaukee, WI city arborists consider 'Emperor I' hardy within their urban area.